This is definitely encouraging. You absolutely cannot detach Duke Nukem from the ’90s, but you also have to make a movie that people will actually want to go see in 2018. It’s a tricky balancing act, but it seems that Cena has the right frame of mind going in. Who knows: If they truly embrace the chaos of the games, maybe we can end up with our first truly great video game adaptation? 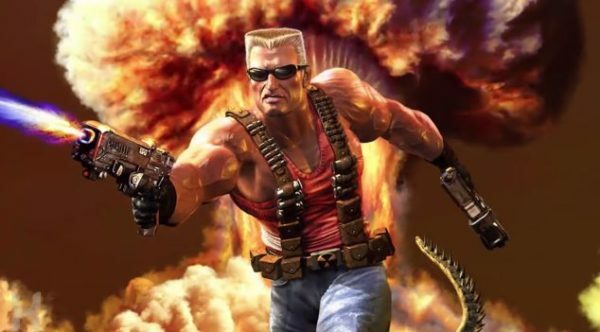 There is no release date — or really any other details — for the upcoming Duke Nukem adaptation. Stay tuned! …You can find Jordan on Twitter, and Facebook.